The oldest perfume is over 4 thousand years old. 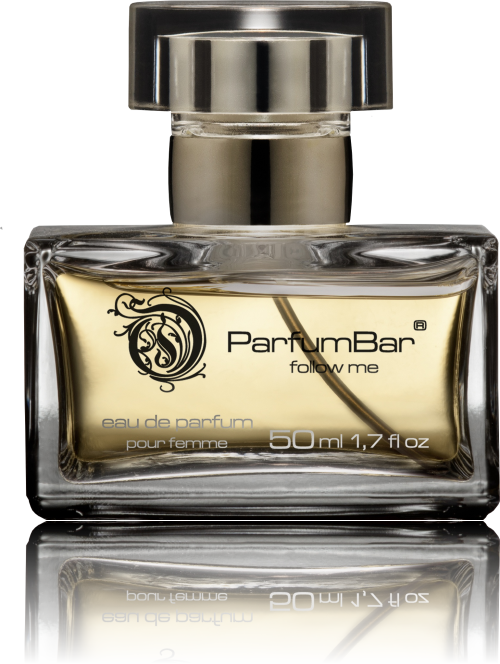 The world of perfumes consists of about 35 thousand fragrances. The same perfume smells different when worn by different people.